 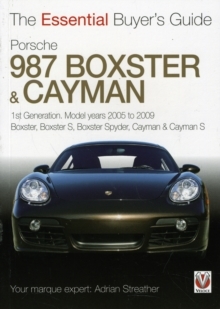 Having this book in your pocket is just like having a real marque expert by your side. 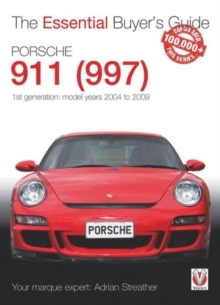 Benefit from Adrian Streather's years of 911 experience, learn how to spot a bad car quickly, and how to assess a promising one like a professional. 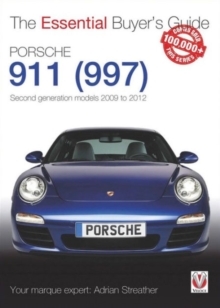 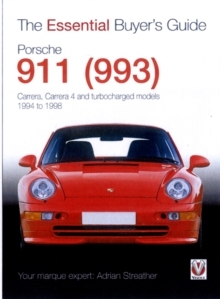 Get the right car at the right price!Packed with good advice - from running costs, through paperwork, vital statistics, valuation, and the 911 community, to whether a 911 (997) will suit you and your lifestyle - this is the complete guide to choosing, assessing and buying the Porsche of your dreams.